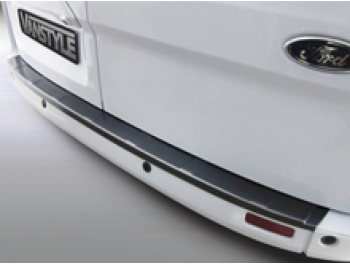 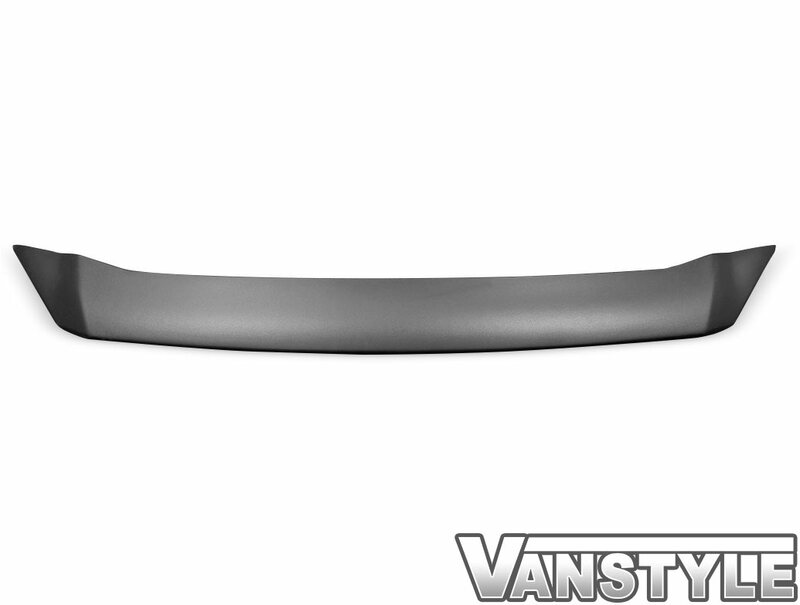 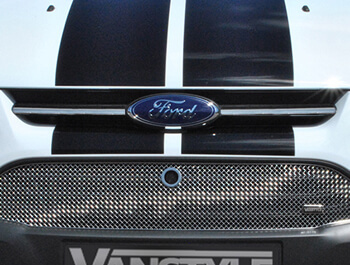 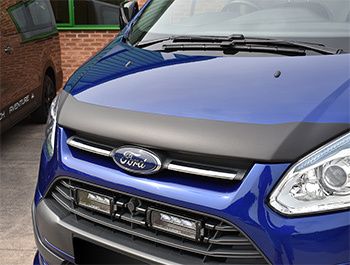 Protect your bonnet from stone chips with our OE quality black ABS bonnet protector for the Ford Transit Custom & Tourneo Custom 2012-2018. 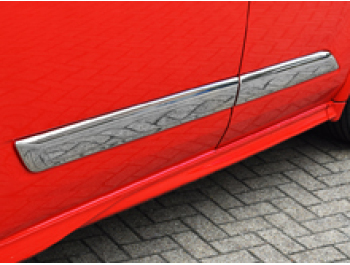 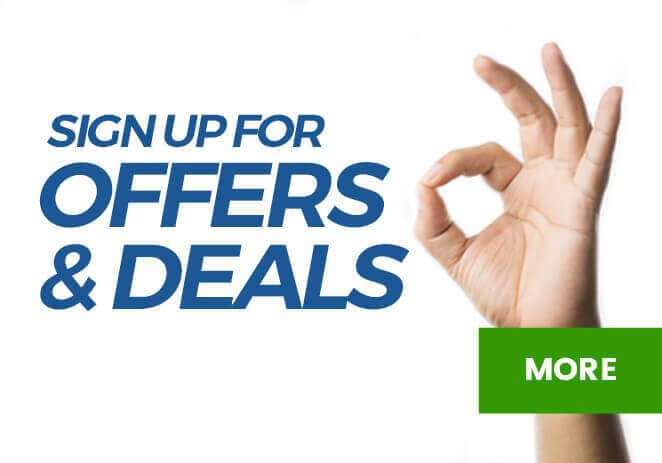 Scratches, scrapes & stone chips look unsightly and can be expensive to repair. 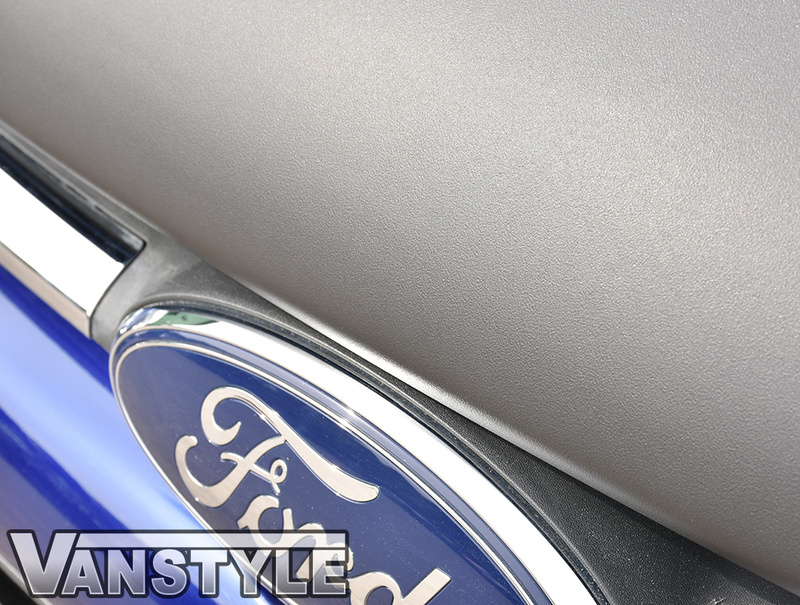 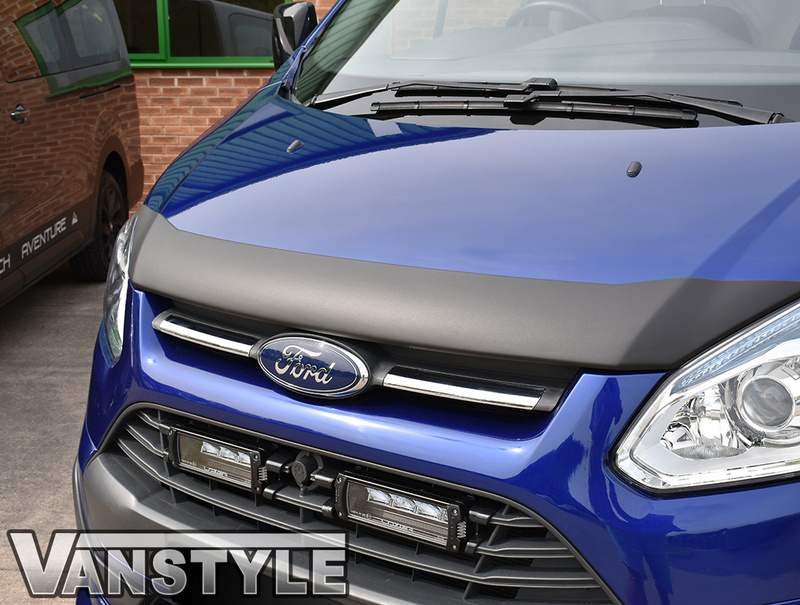 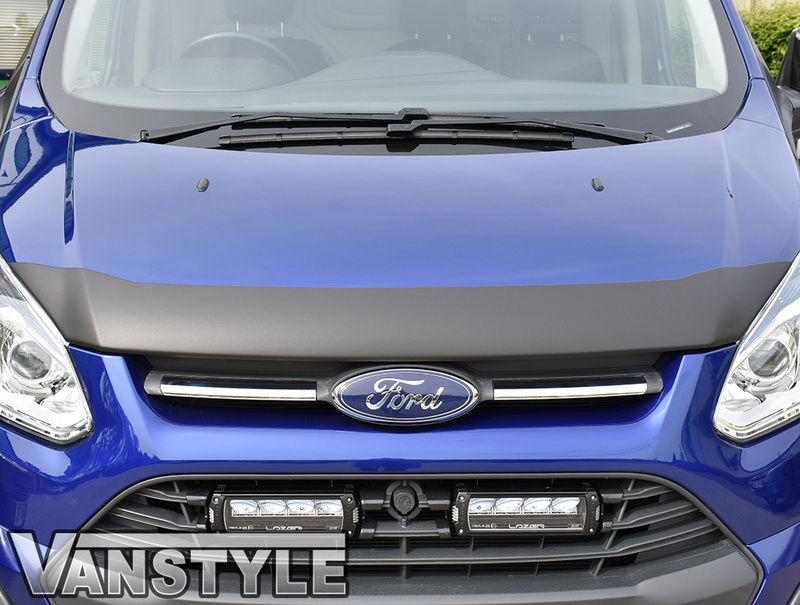 In a textured dark black finish this bonnet protector is also a stylish upgrade for your Transit Custom & Tourneo Custom as well as a practical accessory. 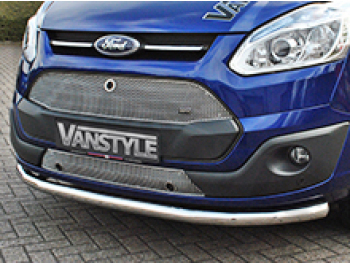 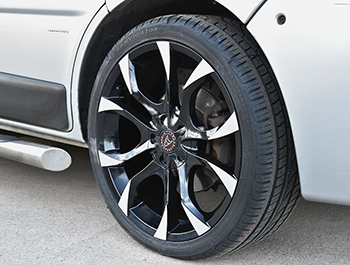 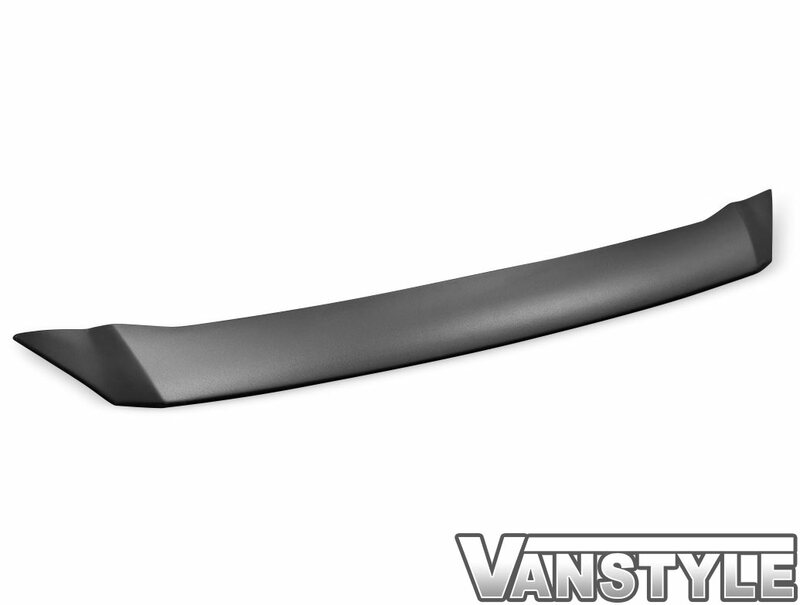 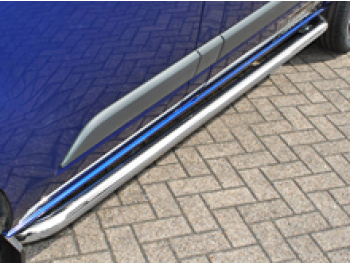 Supplied in a black textured finish, this item could easily be colour coded to match your vehicle. 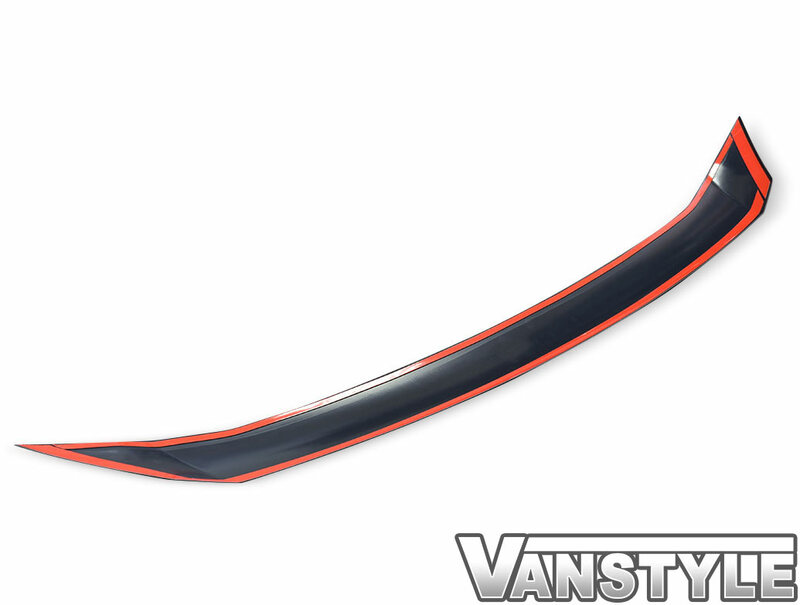 (Painting not included). 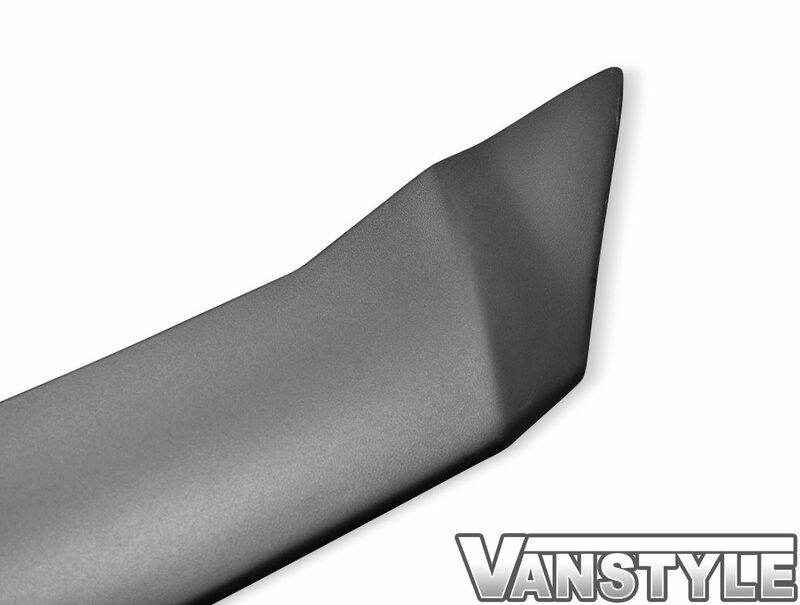 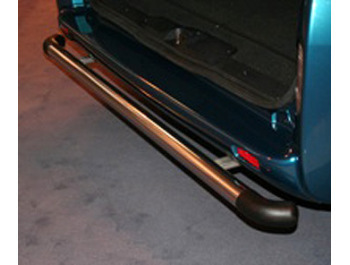 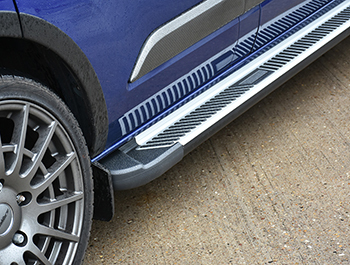 The bonnet protector is simple to fit and no drilling is required. 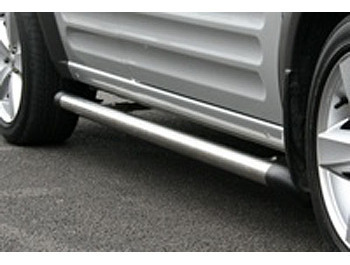 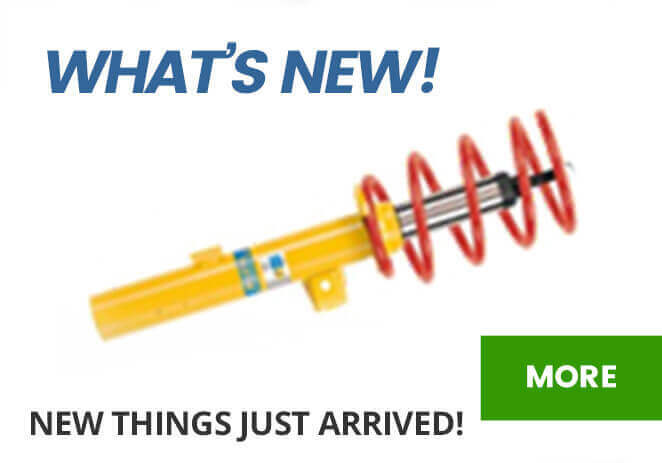 Fitting is quick and easy and full diagrammatic instructions are included in the pack to aid self installation. 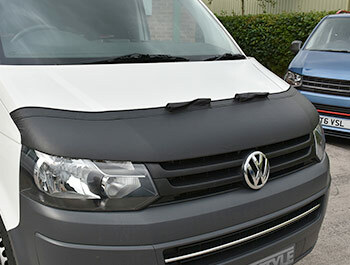 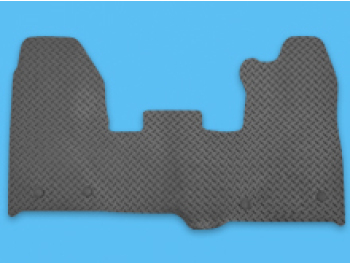 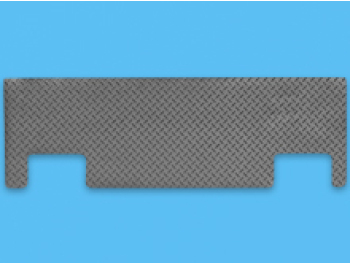 The bonnet protector fits with a strong double sided adhesive tape. 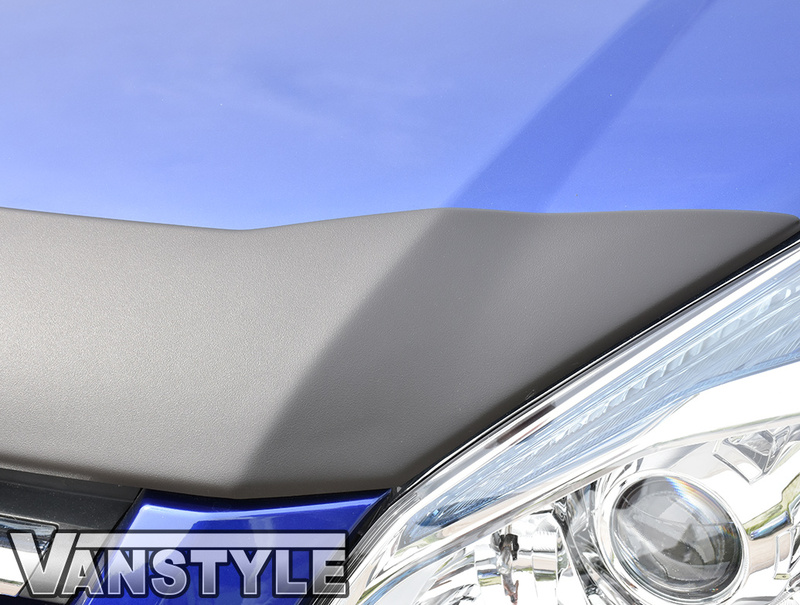 Hide old paint scratches and prevent new ones with our bonnet protector. 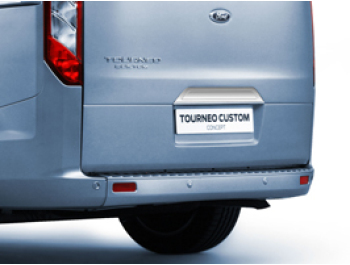 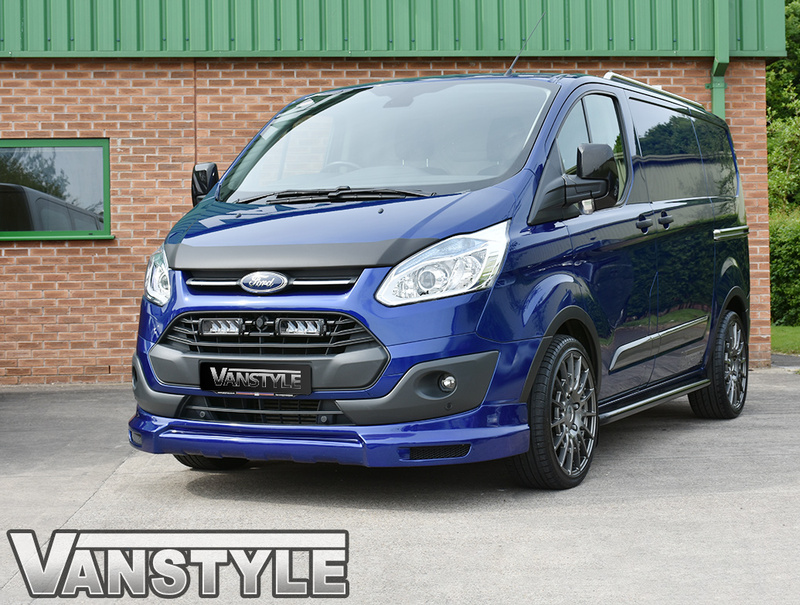 Ford Transit Custom & Tourneo Custom 2012-2018.